The electric fuel pump is the heart of every electronic fuel injection system. A weak fuel pump or one that can't generate enough pressure can upset the calibration of your fuel system. This may cause the engine to run lean or starve for fuel under load, causing symptoms such as hard starting (hot or cold), poor idle quality, hesitation or stumbling when accelerating and a loss of high-speed power. 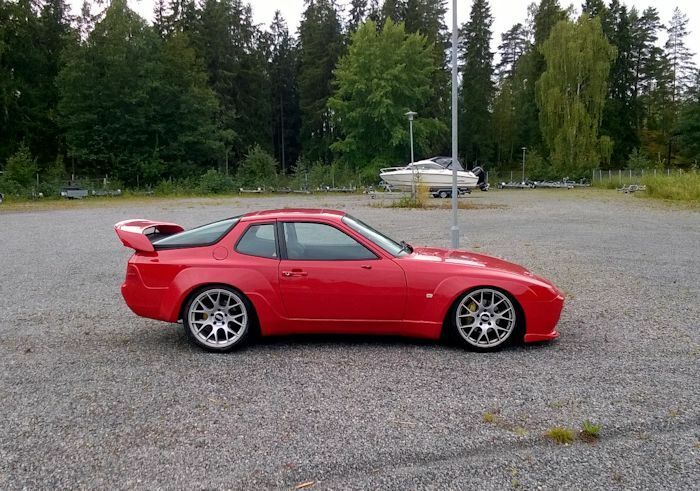 When upgrading your 944 Turbo with larger turbos, flowing heads, bigger injectors, Mass Air Flow systems and all the other upgrades available, you can double the amount of fuel your car requires. Fuel pumps also weaken over time and it's risky to take the chance on an undersized pump, not to mention an aged one that can fail at any time. 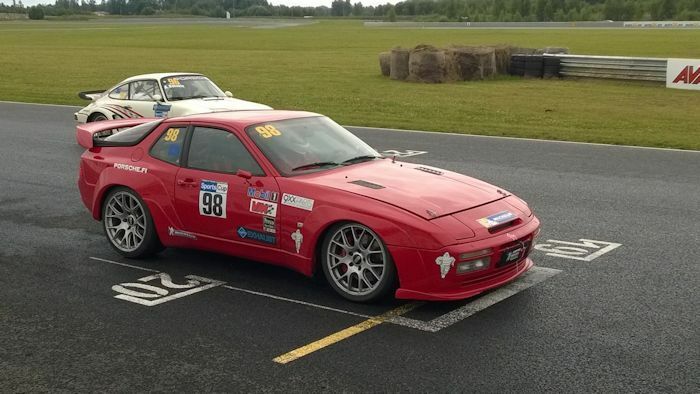 Lindsey Racing offers two common sense and affordable solutions for the 944 / 944 Turbo. The Bosch "HV" Fuel pump has been used by us on 951s producing 460 RWHP. To date we have sold several hundred of these pumps and it does a great job for most everybody unless you're thinking over 450 RWHP sustained. We have had customers stating that it has supported as much as 504 RWHP on their vehicles. The Bosch "044" Pump has a reputation of being able to support greater HP. We cannot confirm it's capabilities at this time. We do feel at this level of HP, there are other things to consider besides the fuel pump. Line size, pick up size, fuel regulator size and most important, the fuel pressure check valve size. Check our install tech page for more info on that. For installation tips on the fuel pumps, check our Tech Garage Fuel Pump install page.